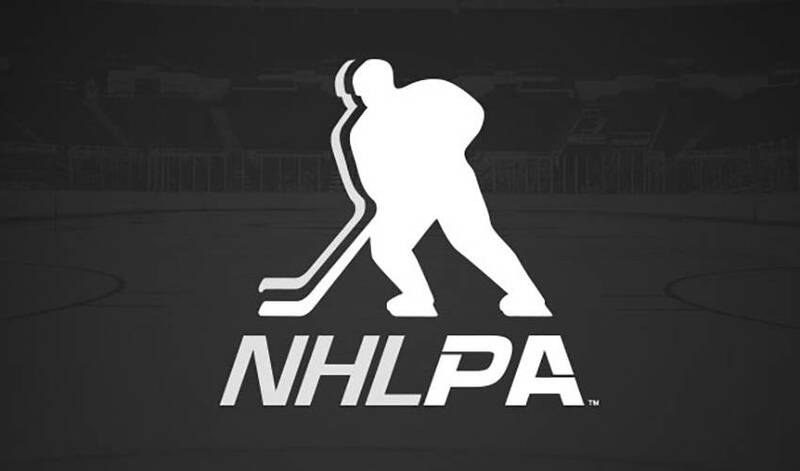 The NHLPA and the NHL have resumed face-to-face meetings on Saturday afternoon following a significant amount of separate sessions with federal mediator Scot L. Beckenbaugh this week. The two sides gathered, along with Beckenbaugh, at a hotel in New York at approximately 1:15 p.m. as they work to find common ground on the issues still remaining between them in this collective bargaining process. Saturday’s developments follow two days of meetings in which the NHLPA and the NHL met separately with Beckenbaugh to discuss the issues. Players in attendance for the meetings on Saturday are: Chris Campoli, Mathieu Darche, Shane Doan, Andrew Ference, Ron Hainsey, Jamal Mayers, George Parros and Martin St. Louis.